Dr. Pribitkin will want to know more about you, your aesthetic taste, your motivations and your health. You will naturally want to get acquainted with him. Good rapport between you and Dr. Pribitkin is essential to a successful surgery. Dr. Pribitkin will be pleased to answer your questions openly and honestly. Our staff wants to earn your trust. Trust, based on realistic expectations and exacting medical expertise, ensures your happiness with your surgical results. 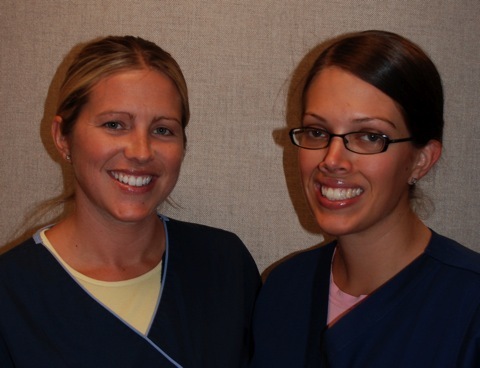 Julie Ketrick and Carrie Jamison are two of the outstanding nurses who work with Dr. Pribitkin. They embody our practice philosophy of innovation coupled with caring. Dr. Pribitkin accepts most insurance plans. Please be sure to bring your referral if you have an HMO plan. An initial cosmetic consultation with Dr. Pribitkin is free of charge and includes digital imaging. Prior to scheduling surgery, you will be quoted Dr. Pribitkin's fee, a hospital or office facility fee, and an anesthesiology fee. Insurance does not generally cover surgery that is purely for cosmetic purposes. However, surgery to correct or improve nasal function and surgery for major deformity or injury may be reimbursable in whole or in part. Our office will help you check with your insurance carrier to determine your degree of coverage. Photographs will be taken during your consultation. Digital images of how your appearance will improve after surgery will be sent to you electronically within two weeks of your visit with Dr. Pribitkin. You will need to sign a photo and record release form in order to have photographs taken. Dr. Pribitkin asks that you return for a second consultation to review these images before any surgery. Please arrive fifteen minutes before your initial visit. You can save considerable time by completing the forms listed below and bringing them to your visit. 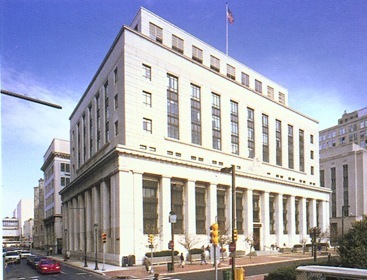 Dr. Pribitkin's office is located on the Sixth Floor of the Federal Building at 925 Chestnut Street in Center City Philadelphia. Office hours are Tuesday from 9:00-3:30, Alternate Wednesdays from 1:00-3:30 and Friday from 7:30-3:00 by appointment only. Discounted Valet parking is available. Please request validation at our registration desk. 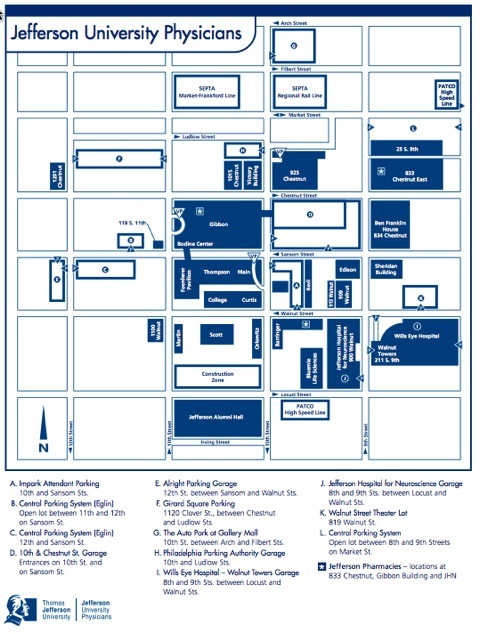 Below is a map of the area and a photo of the Federal Building.